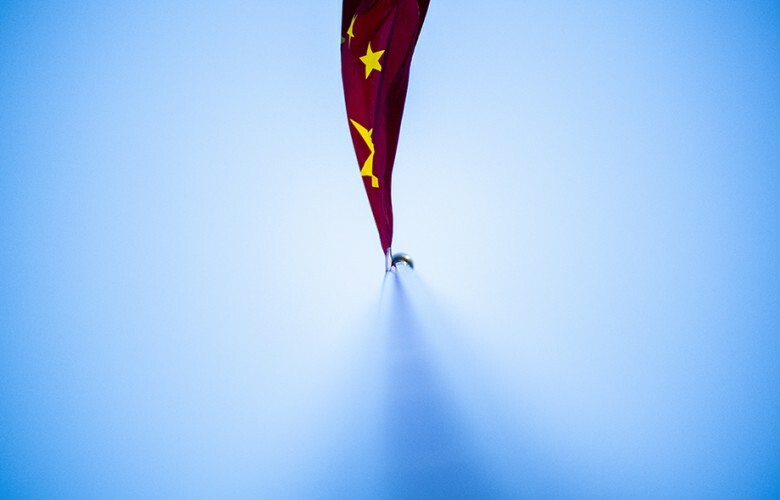 Chinese flag is pictured during previews for the Chinese Formula One Grand Prix at Shanghai International Circuit on April 06, 2017 in Shanghai, China. 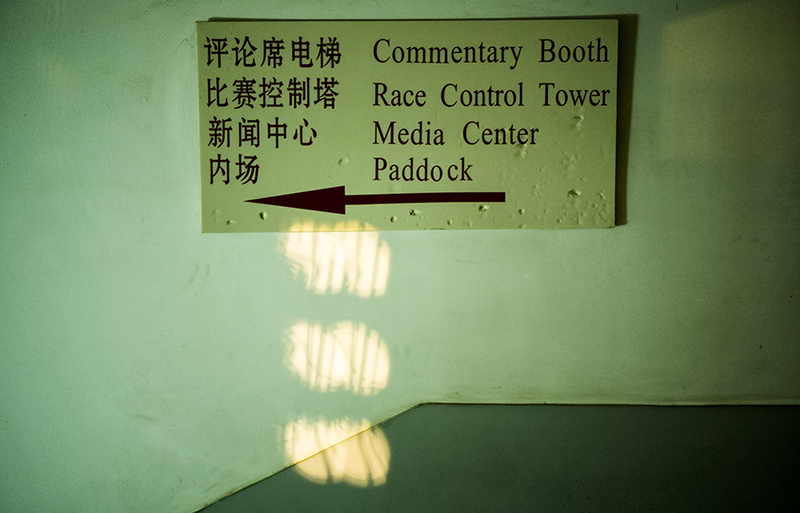 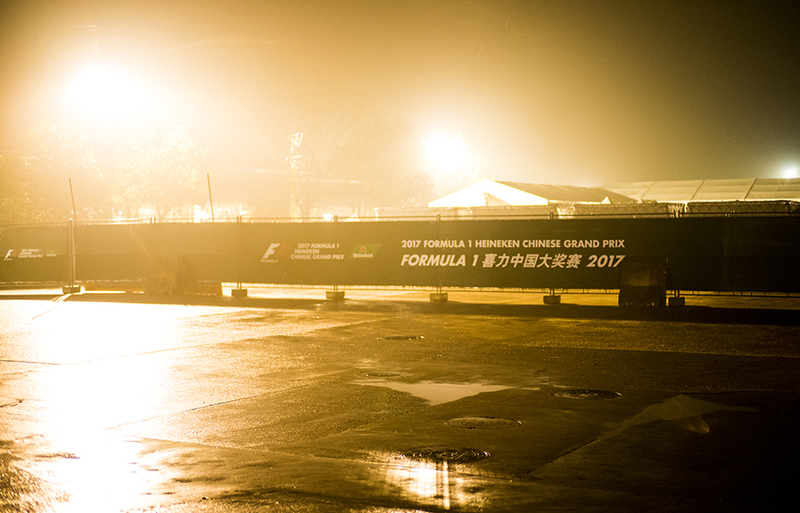 Shanghai International Circuit in a late evening light during previews for the Chinese Formula One Grand Prix at Shanghai International Circuit on April 06, 2017 in Shanghai, China. 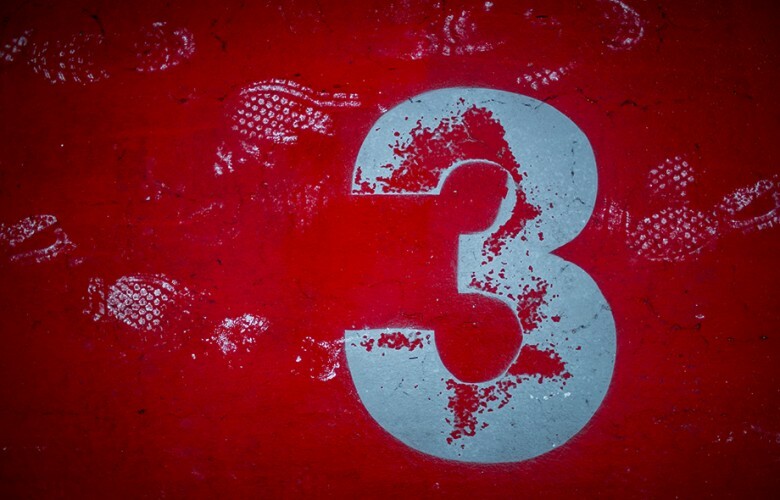 #3 is seen in front of the garage of Daniel Ricciardo of Australia and Red Bull Racing during previews for the Chinese Formula One Grand Prix at Shanghai International Circuit on April 06, 2017 in Shanghai, China. 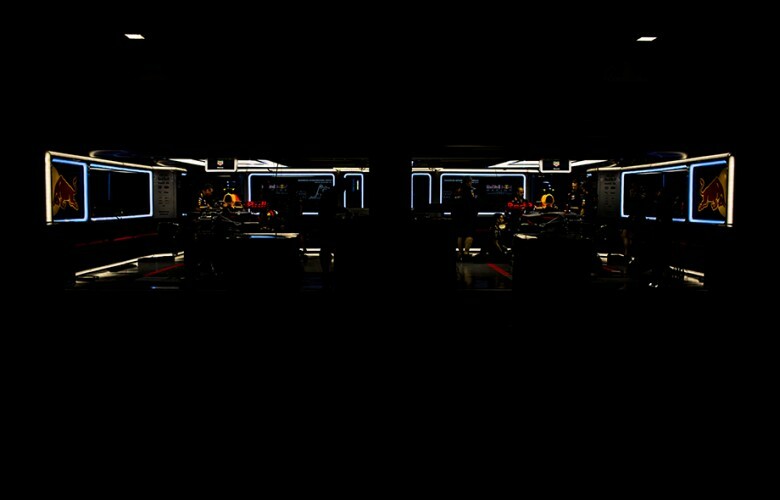 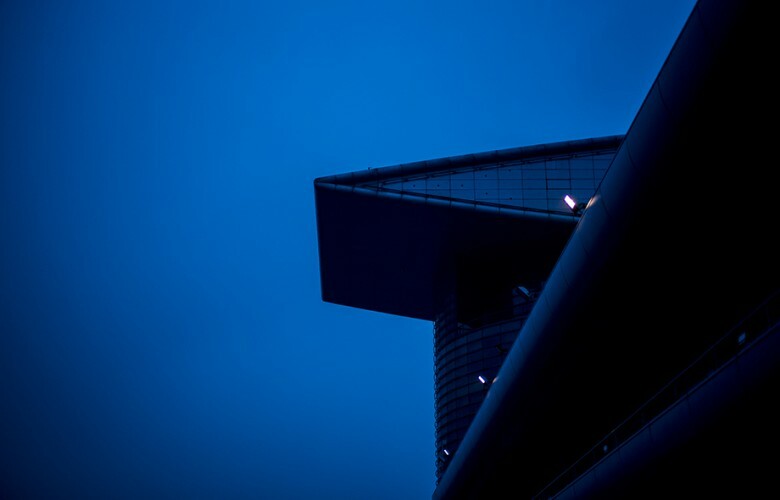 Red Bull Racing team members work in the garage late in the evening during previews for the Chinese Formula One Grand Prix at Shanghai International Circuit on April 06, 2017 in Shanghai, China. 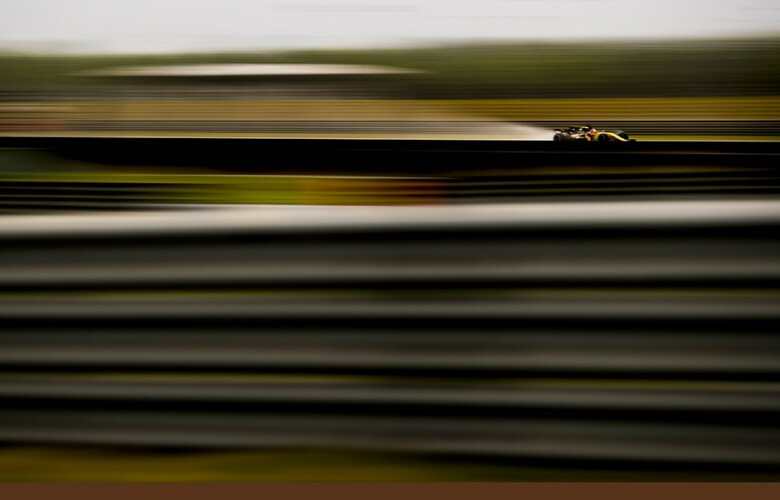 Nico Hulkenberg of Germany and Renault drives his R.S.17 during practice for the Chinese Formula One Grand Prix at Shanghai International Circuit on April 07, 2017 in Shanghai, China. Max Verstappen of Netherlands and Red Bull Racing drives his RB13 during qualifying for the Chinese Formula One Grand Prix at Shanghai International Circuit on April 08, 2017 in Shanghai, China. Valtteri Bottas of Finland and Mercedes AMG Petronas drives his W08 during qualifying for the Chinese Formula One Grand Prix at Shanghai International Circuit on April 08, 2017 in Shanghai, China. 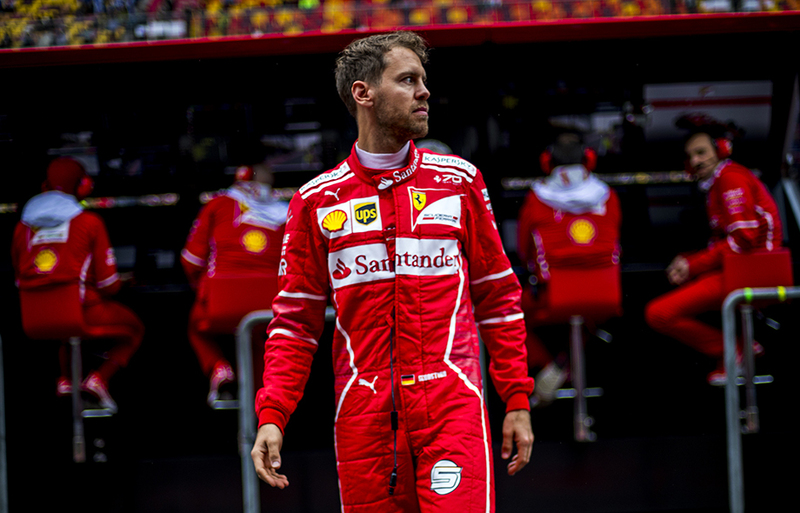 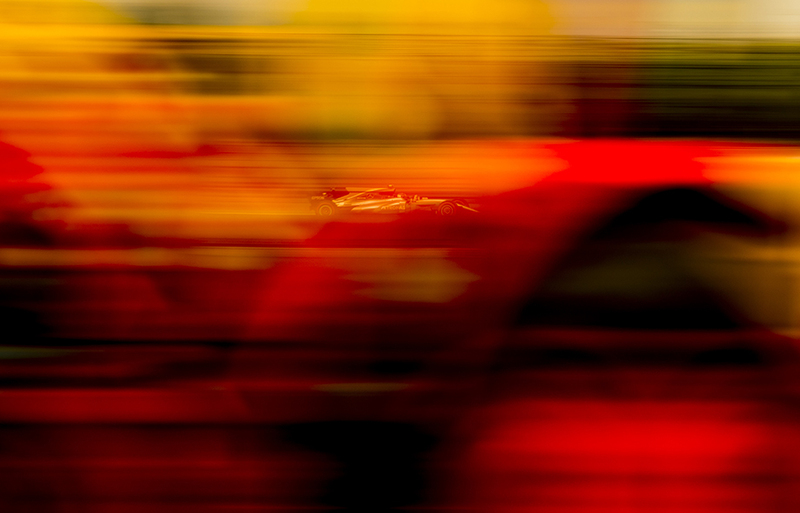 Sebastian Vettel of Germany and Scuderia Ferrari crosses the pitlane during practice for the Chinese Formula One Grand Prix at Shanghai International Circuit on April 07, 2017 in Shanghai, China. 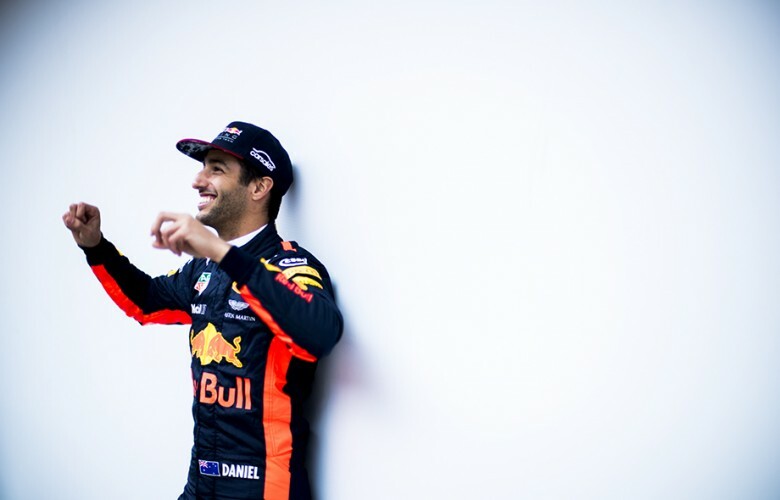 Daniel Ricciardo of Australia and Red Bull Racing gestures towards fans during practice for the Chinese Formula One Grand Prix at Shanghai International Circuit on April 07, 2017 in Shanghai, China. 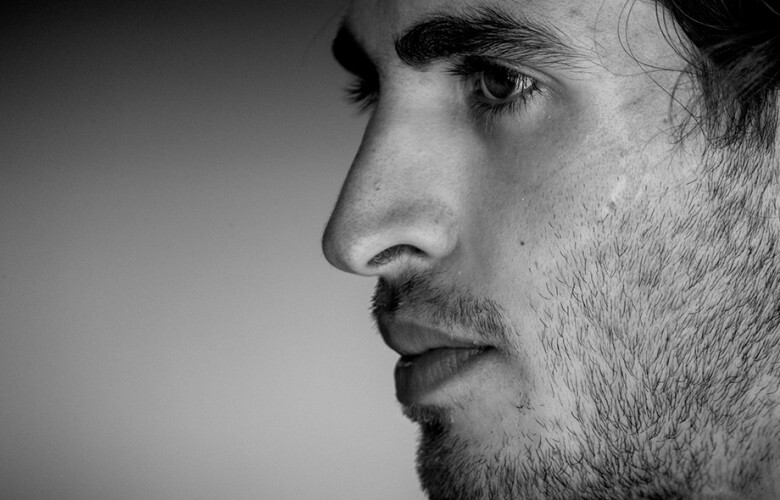 Antonio Giovinazzi of Italy and Sauber F1 Team Sauber looks on during practice prior qualifying for the Chinese Formula One Grand Prix at Shanghai International Circuit on April 08, 2017 in Shanghai, China. 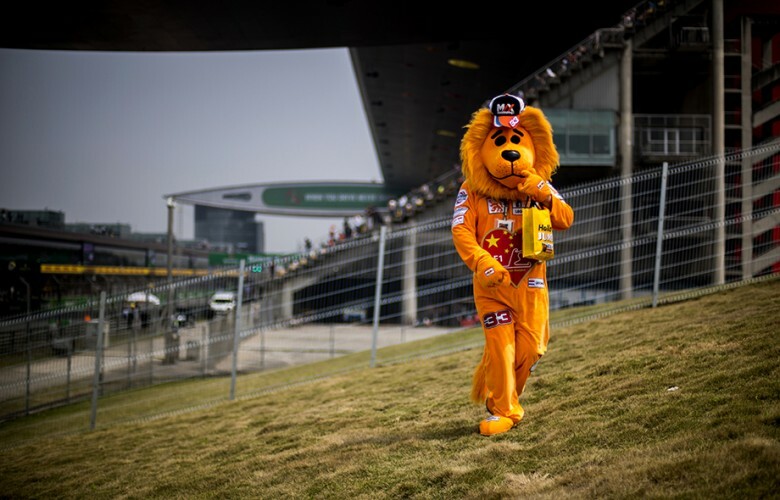 Fan of Max Verstappen of Netherlands and Red Bull Racing is seen during practice prior qualifying for the Chinese Formula One Grand Prix at Shanghai International Circuit on April 08, 2017 in Shanghai, China. Daniel Ricciardo of Australia and Red Bull Racing drives his RB13 during qualifying for the Chinese Formula One Grand Prix at Shanghai International Circuit on April 08, 2017 in Shanghai, China. 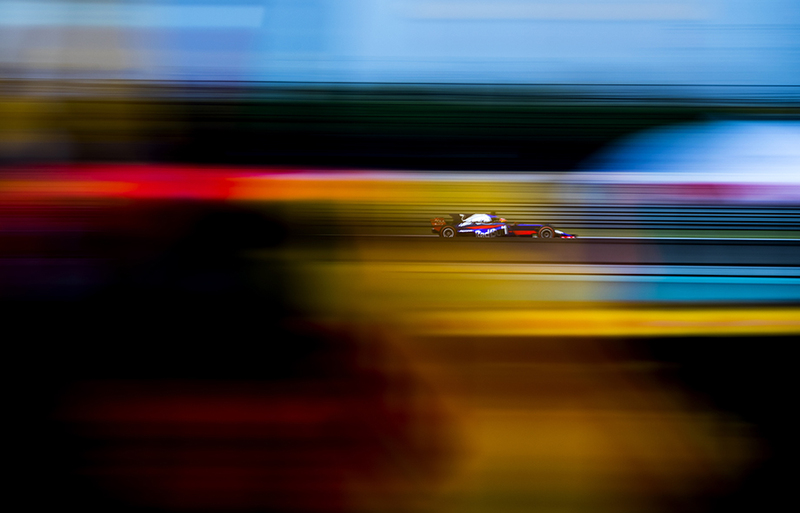 Daniil Kvyat of Russia and Scuderia Toro Rosso drives his STR12 during qualifying for the Chinese Formula One Grand Prix at Shanghai International Circuit on April 08, 2017 in Shanghai, China. 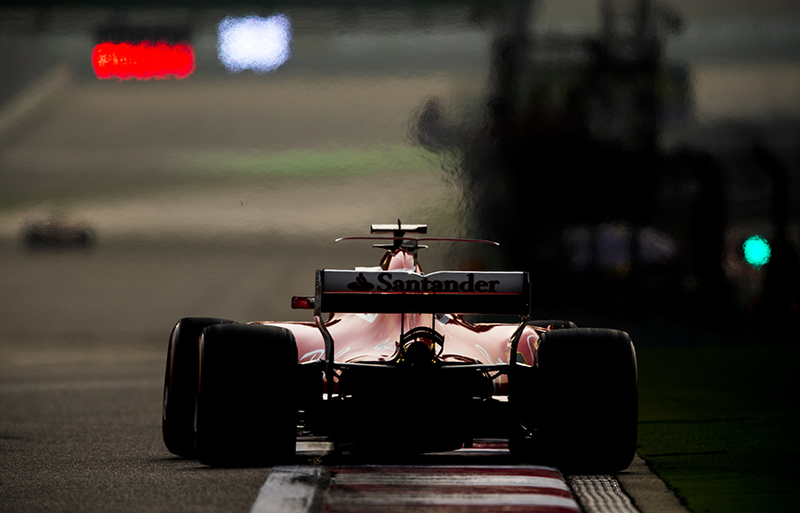 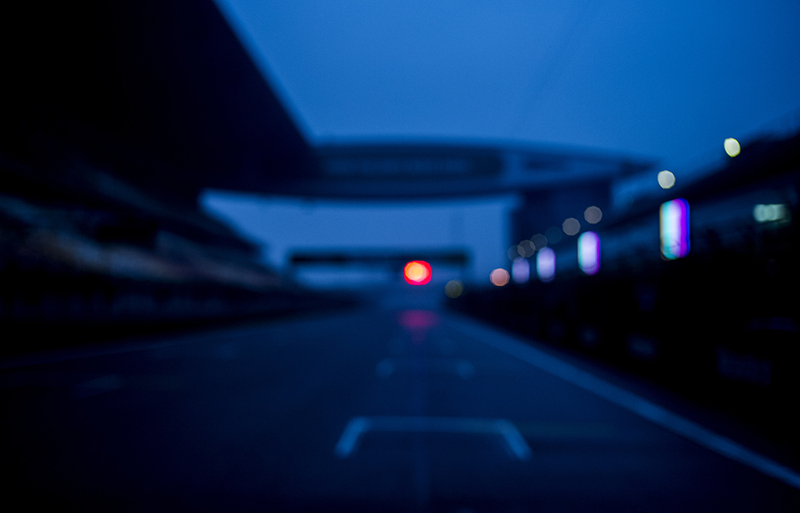 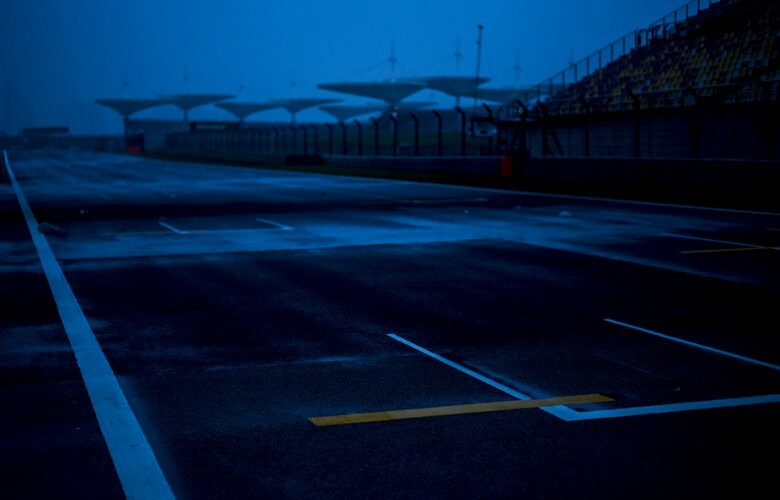 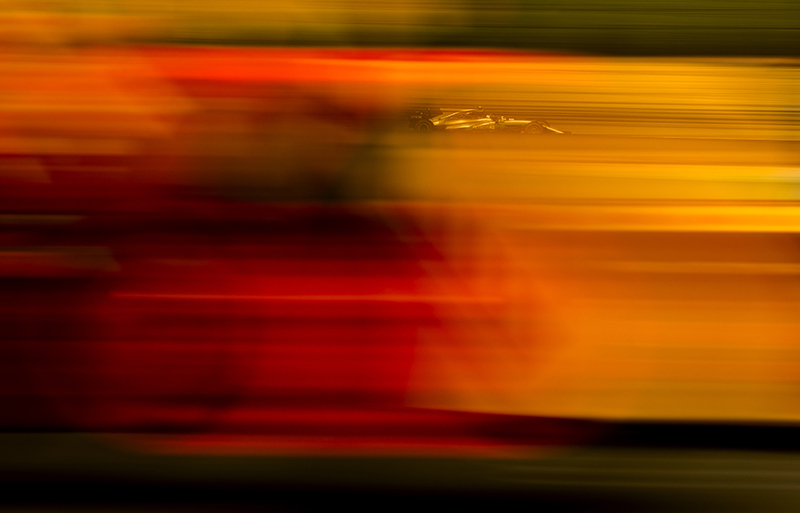 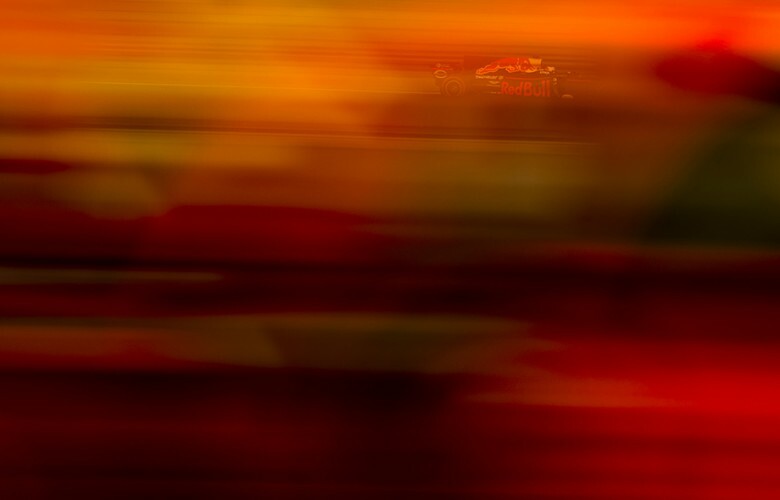 Shanghai International Circuit in late evening light during practice for the Chinese Formula One Grand Prix at Shanghai International Circuit on April 06, 2017 in Shanghai, China. 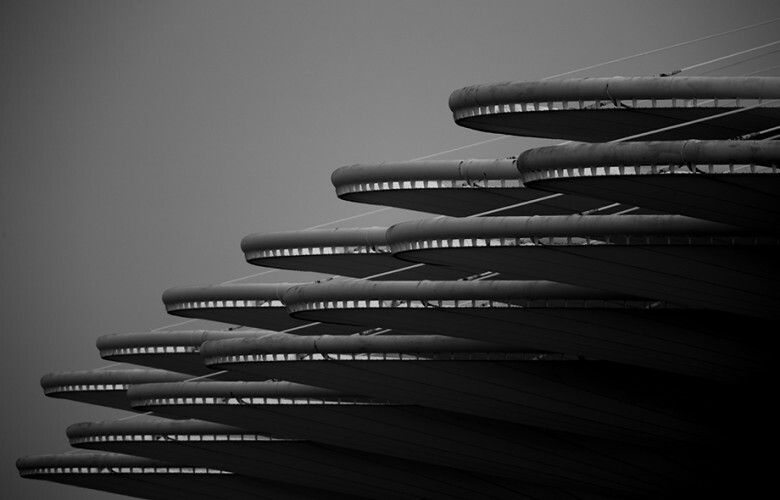 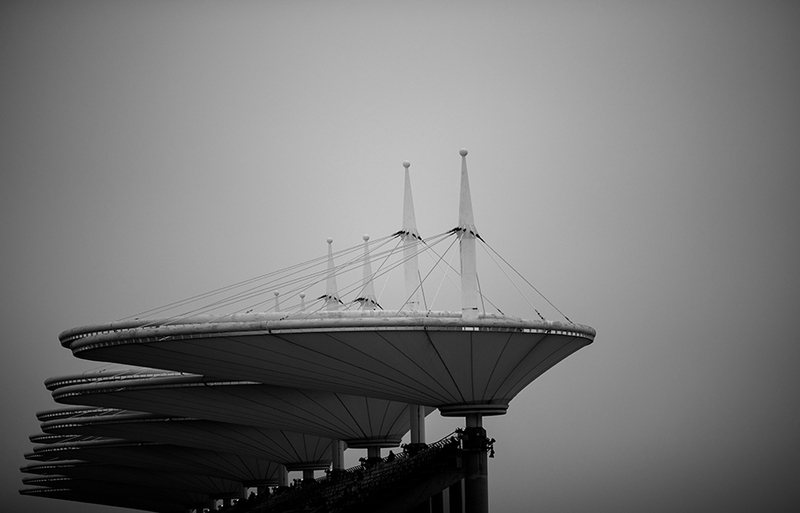 General picture of the grandstand is seen during practice for the Chinese Formula One Grand Prix at Shanghai International Circuit on April 07, 2017 in Shanghai, China. 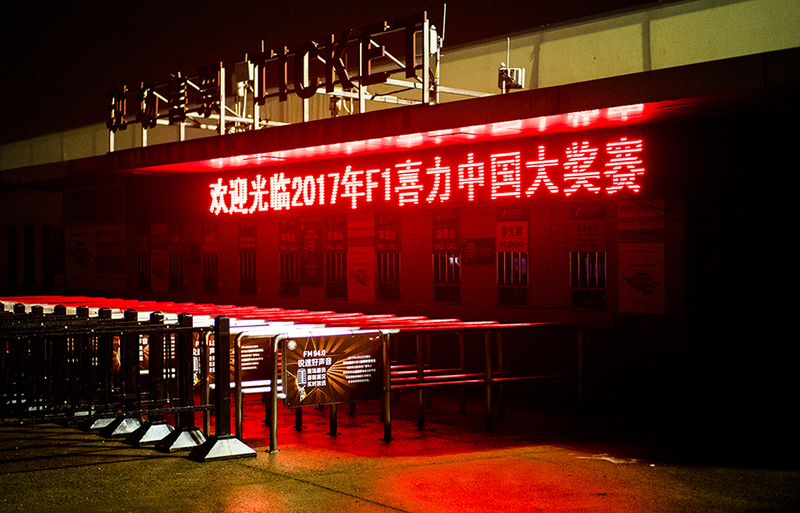 General picture of the grand stand is seen during qualifying for the Chinese Formula One Grand Prix at Shanghai International Circuit on April 08, 2017 in Shanghai, China. (L-R) Valtteri Bottas of Finland and Mercedes AMG Petronas, Max Verstappen of Netherlands and Red Bull Racing, Lewis Hamilton of Great Britain and Mercedes AMG Petronas, Kimi Raikkonen of Finland and Scuderia Ferrari and Daniel Ricciardo of Australia and Red Bull Racing are seen pictured on a wall in the pitlane during practice prior qualifying for the Chinese Formula One Grand Prix at Shanghai International Circuit on April 08, 2017 in Shanghai, China. 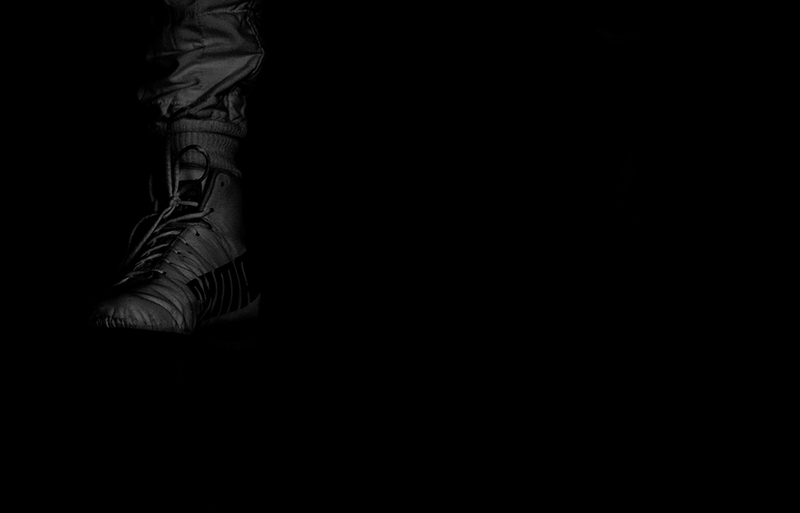 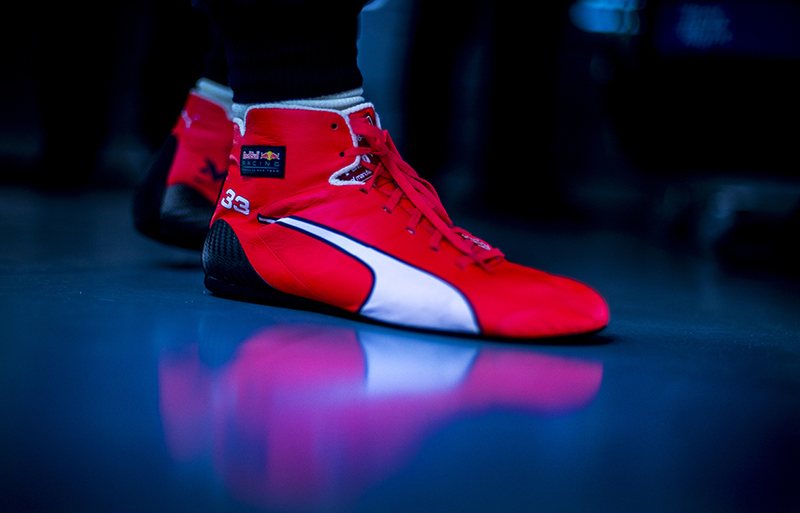 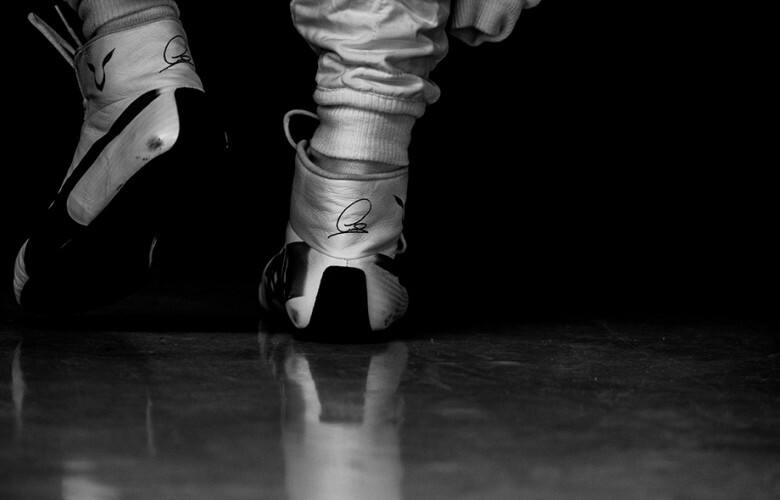 Max Verstappen of Netherlands and Red Bull Racing wearing his new Puma racing shoes during practice for the Chinese Formula One Grand Prix at Shanghai International Circuit on April 07, 2017 in Shanghai, China. 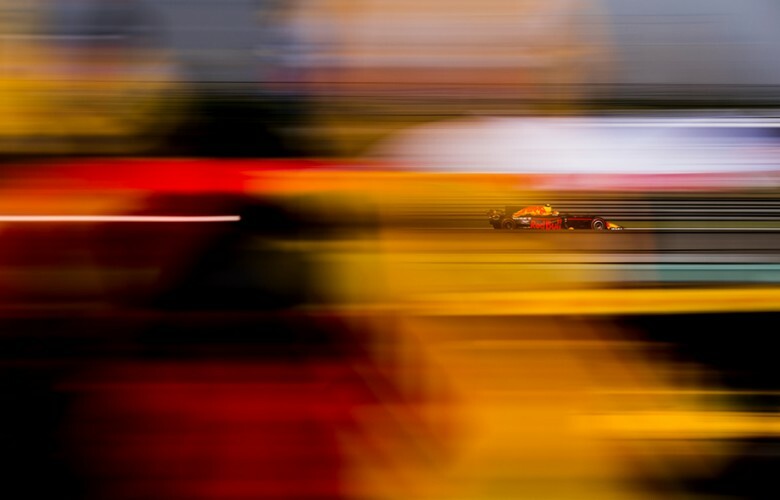 Max Verstappen of Netherlands and Red Bull Racing drives his RB13 during the Chinese Formula One Grand Prix at Shanghai International Circuit on April 09, 2017 in Shanghai, China. 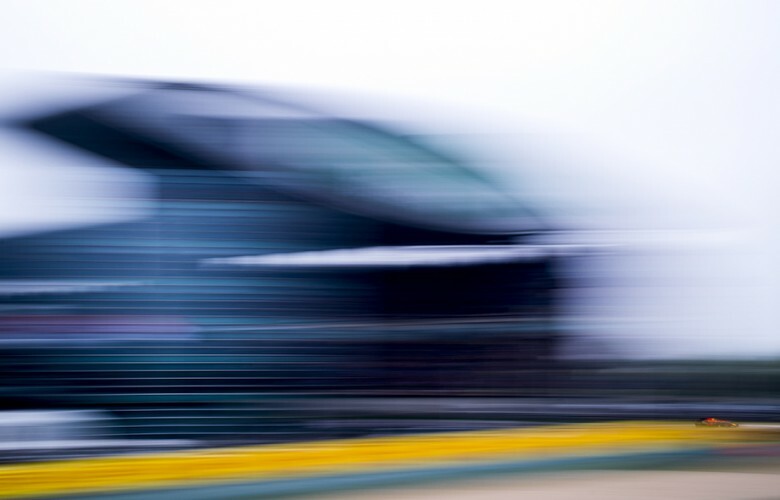 Lewis Hamilton of Great Britain and Mercedes AMG Petronas drives in W08 during qualifying for the Chinese Formula One Grand Prix at Shanghai International Circuit on April 08, 2017 in Shanghai, China. 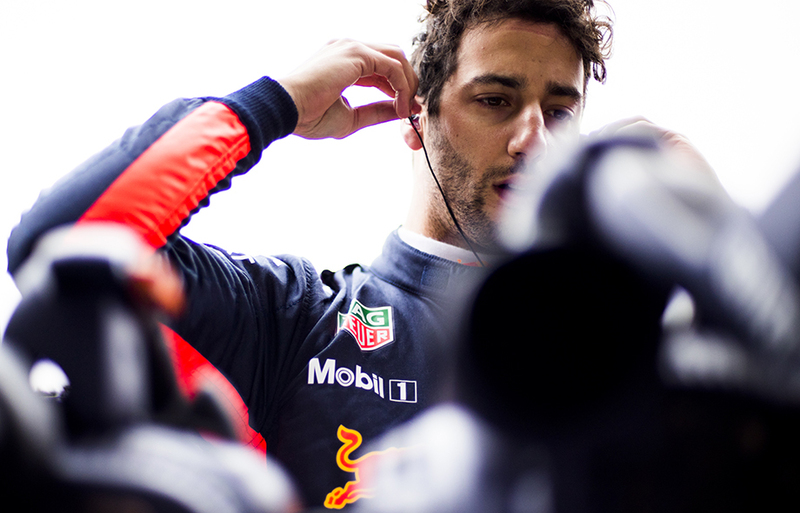 Daniel Ricciardo of Australia and Red Bull Racing inside his cockpit during practice for the Chinese Formula One Grand Prix at Shanghai International Circuit on April 07, 2017 in Shanghai, China. 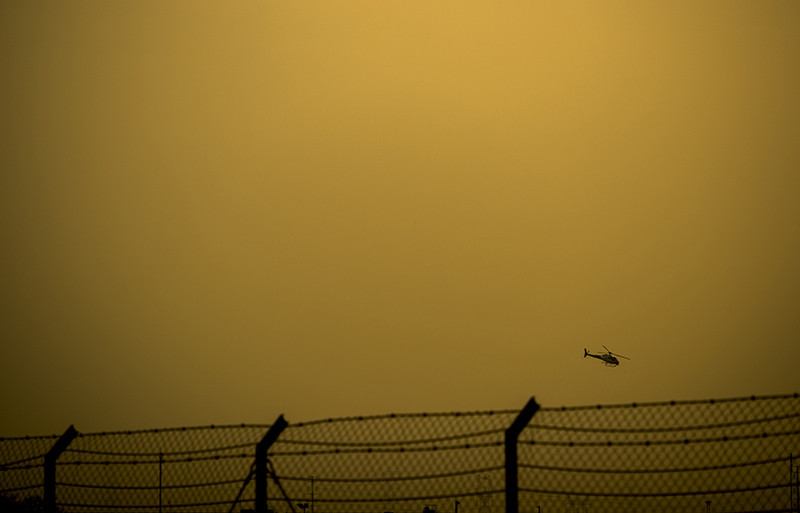 A broadcast helicopter is seen over the track during qualifying for the Chinese Formula One Grand Prix at Shanghai International Circuit on April 08, 2017 in Shanghai, China. 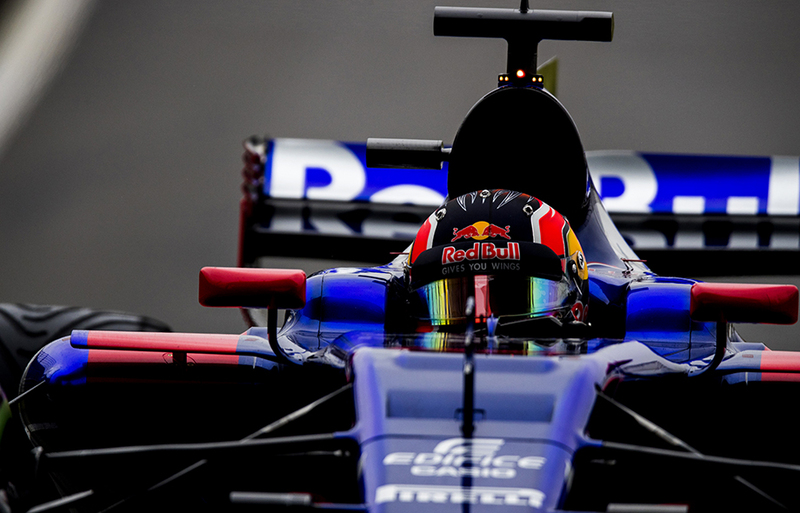 Daniil Kvyat of Russia and Scuderia Toro Rosso drives his STR12 during the Chinese Formula One Grand Prix at Shanghai International Circuit on April 09, 2017 in Shanghai, China. Sebastian Vettel of Germany and Scuderia Ferrari drives his SF70H during qualifying for the Chinese Formula One Grand Prix at Shanghai International Circuit on April 08, 2017 in Shanghai, China. 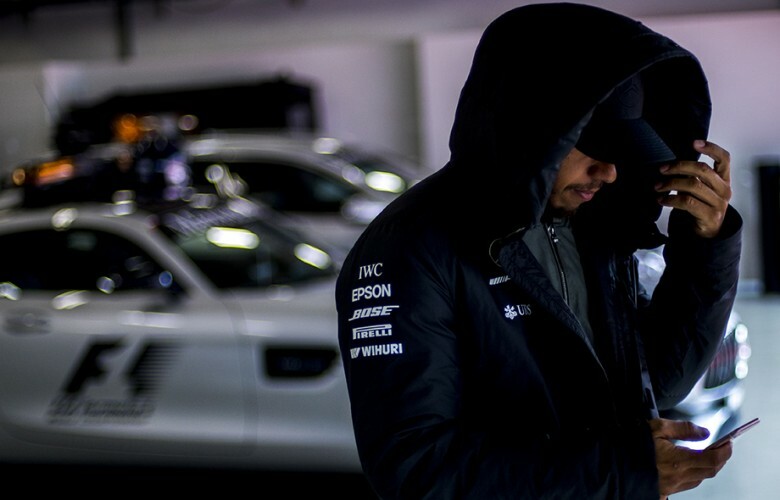 Lewis Hamilton of Great Britain and Mercedes AMG Petronas walks out of the FIA garage following his pole position during qualifying for the Chinese Formula One Grand Prix at Shanghai International Circuit on April 08, 2017 in Shanghai, China. 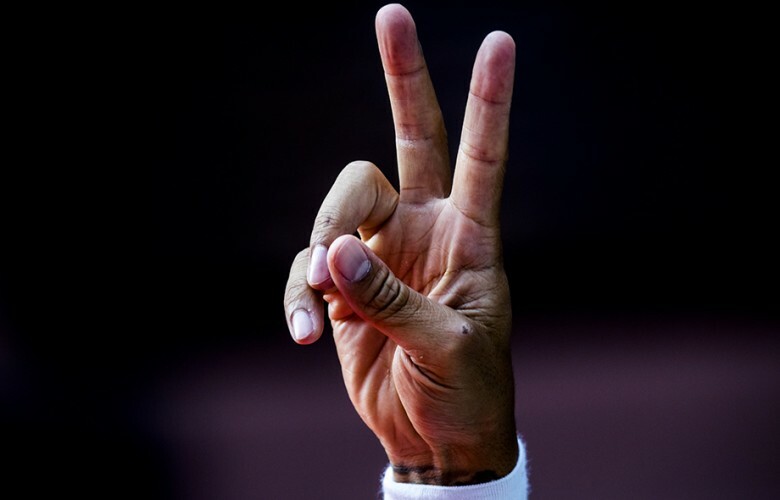 Lewis Hamilton of Great Britain and Mercedes AMG Petronas acknowledges the fans following his pole position during qualifying for the Chinese Formula One Grand Prix at Shanghai International Circuit on April 08, 2017 in Shanghai, China. 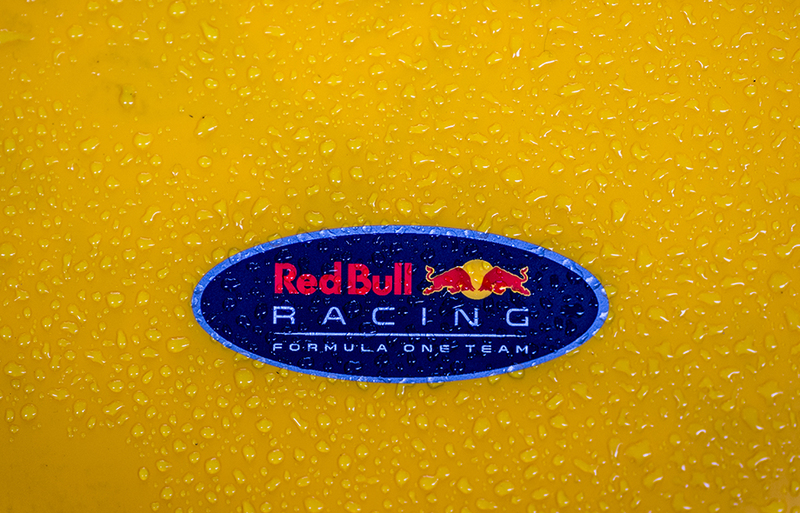 Drops of rain are pictured on the RB13 of Max Verstappen of Netherlands and Red Bull Racing prior to the Chinese Formula One Grand Prix at Shanghai International Circuit on April 09, 2017 in Shanghai, China. 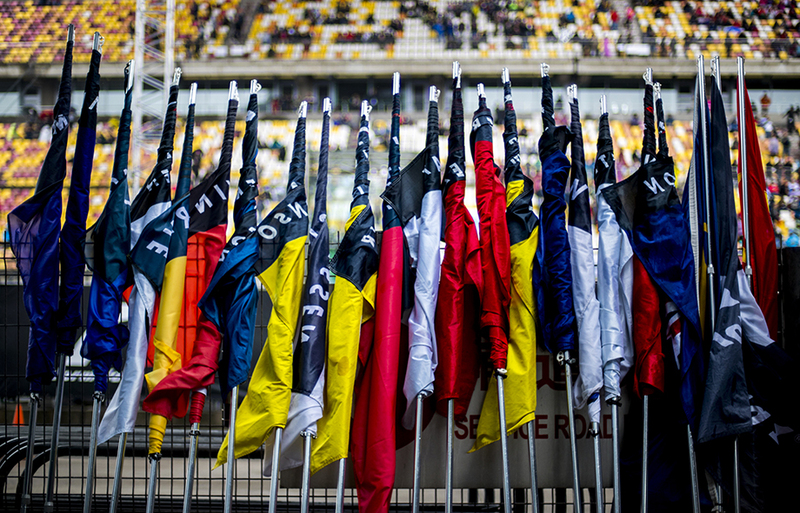 Driver's national flags are pictured ahead of the Chinese Formula One Grand Prix at Shanghai International Circuit on April 09, 2017 in Shanghai, China. Lewis Hamilton of Great Britain and Mercedes AMG Petronas is seen prior to the Chinese Formula One Grand Prix at Shanghai International Circuit on April 09, 2017 in Shanghai, China. 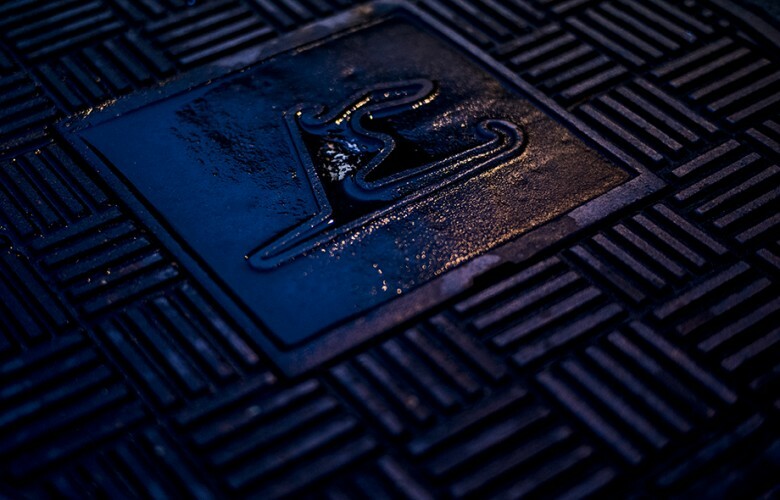 A detail view of the RB13 is seen inside the Red Bull Racing garage ahead of the Chinese Formula One Grand Prix at Shanghai International Circuit on April 09, 2017 in Shanghai, China. 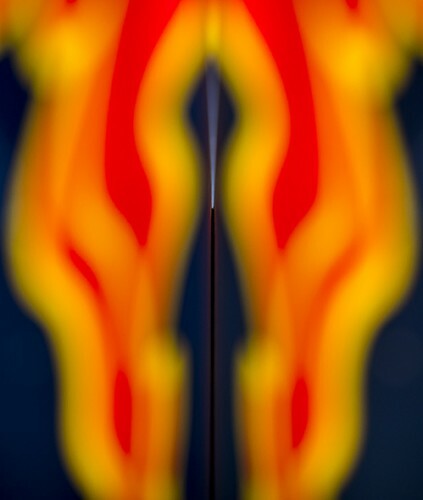 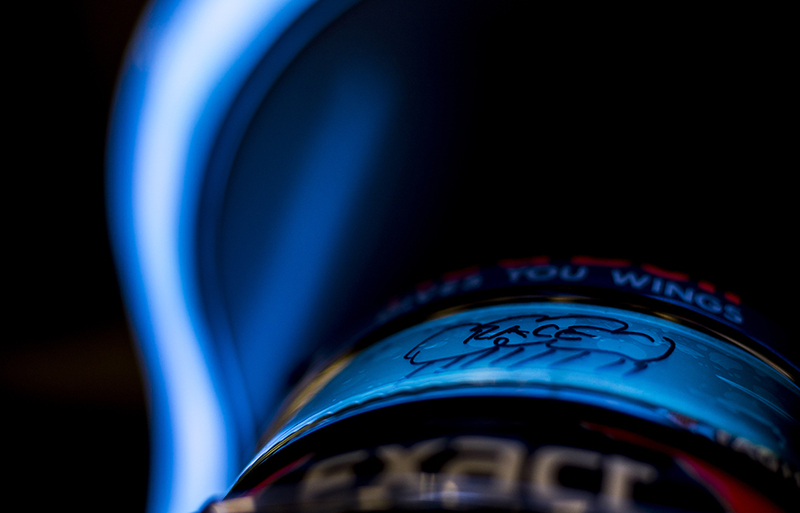 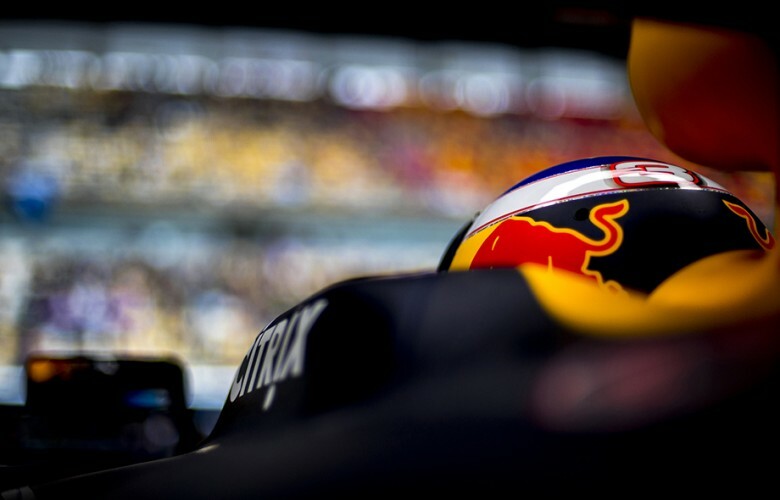 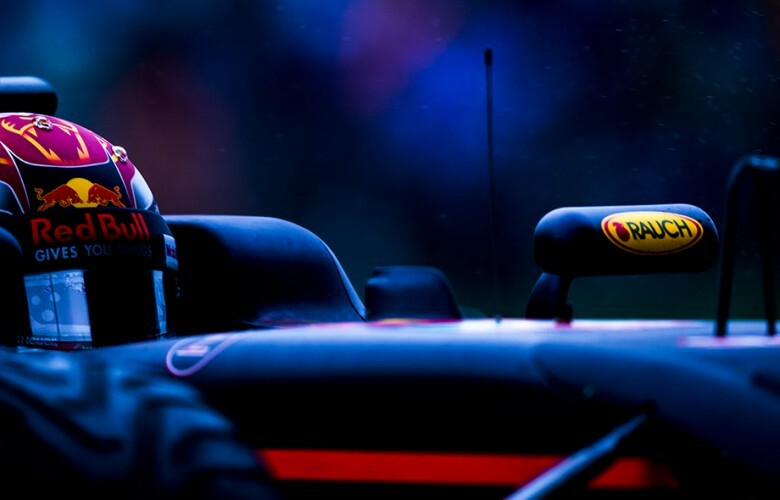 A detail view of the crash helmet of Max Verstappen of Netherlands and Red Bull Racing is pictured during the Chinese Formula One Grand Prix at Shanghai International Circuit on April 09, 2017 in Shanghai, China. 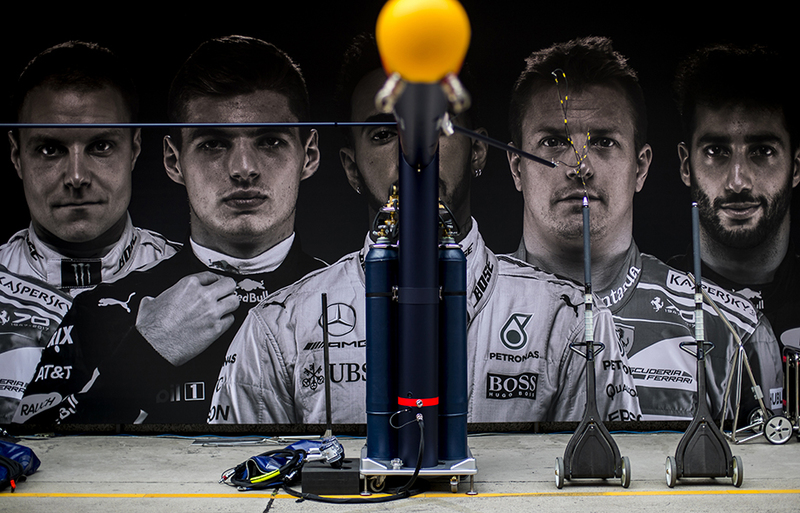 Red Bull Racing mechanics are seen on the grid prior to the Chinese Formula One Grand Prix at Shanghai International Circuit on April 09, 2017 in Shanghai, China. 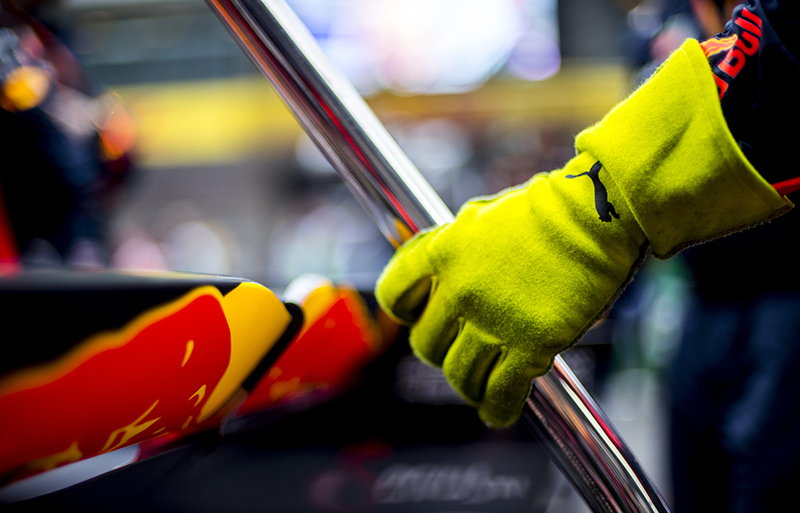 Daniel Ricciardo of Australia and Red Bull Racing prepares on the grid prior to the Chinese Formula One Grand Prix at Shanghai International Circuit on April 09, 2017 in Shanghai, China. 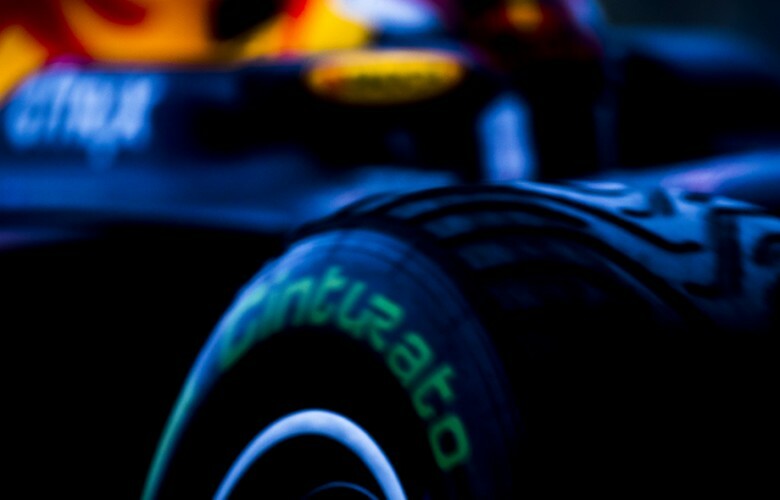 Max Verstappen of Netherlands and Red Bull Racinga^during the Chinese Formula One Grand Prix at Shanghai International Circuit on April 09, 2017 in Shanghai, China. 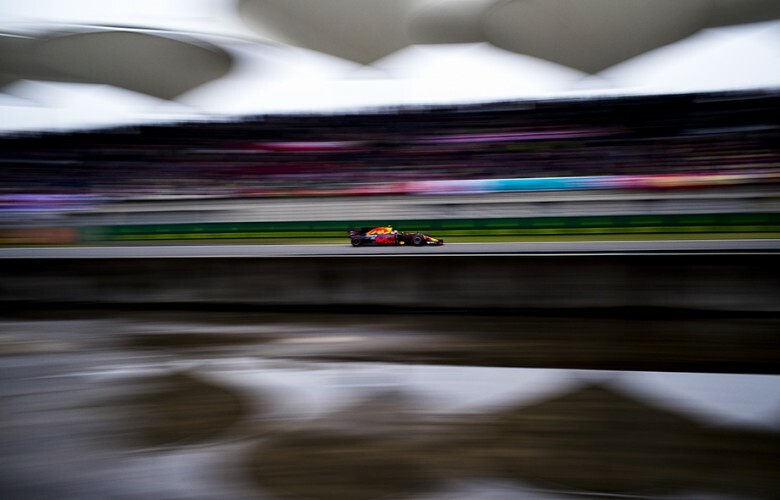 Max Verstappen of Netherlands and Red Bull Racinga drives his RB13 during the Chinese Formula One Grand Prix at Shanghai International Circuit on April 09, 2017 in Shanghai, China. 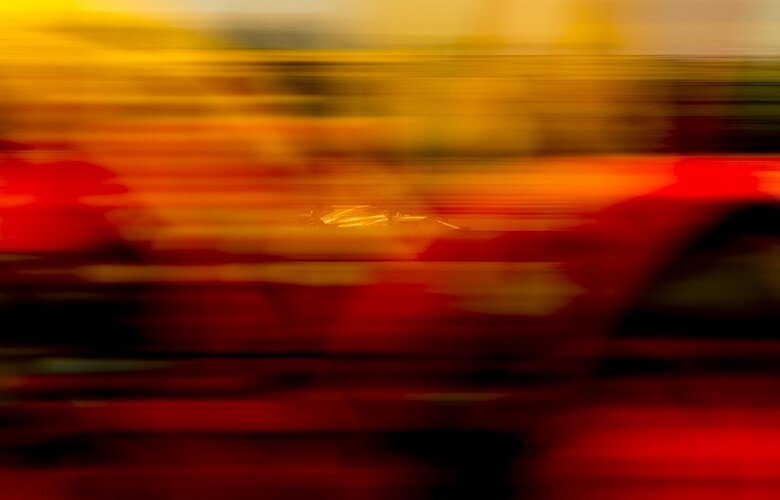 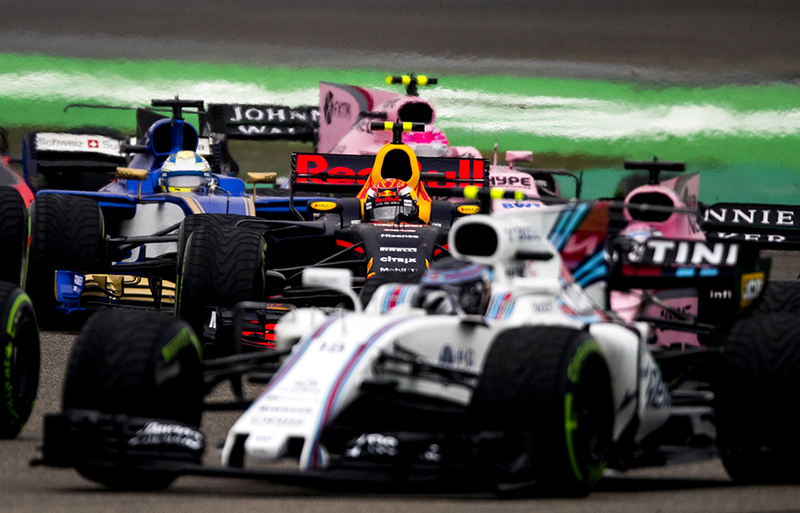 Max Verstappen of Netherlands and Red Bull Racing inside a pack after the start of the Chinese Formula One Grand Prix at Shanghai International Circuit on April 09, 2017 in Shanghai, China. 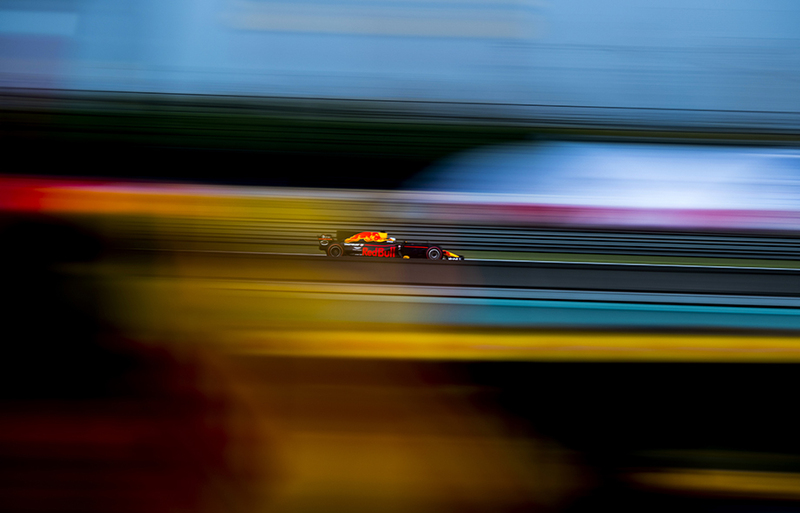 Daniel Ricciardo of Australia and Red Bull Racing drives his RB13 during the Chinese Formula One Grand Prix at Shanghai International Circuit on April 09, 2017 in Shanghai, China. 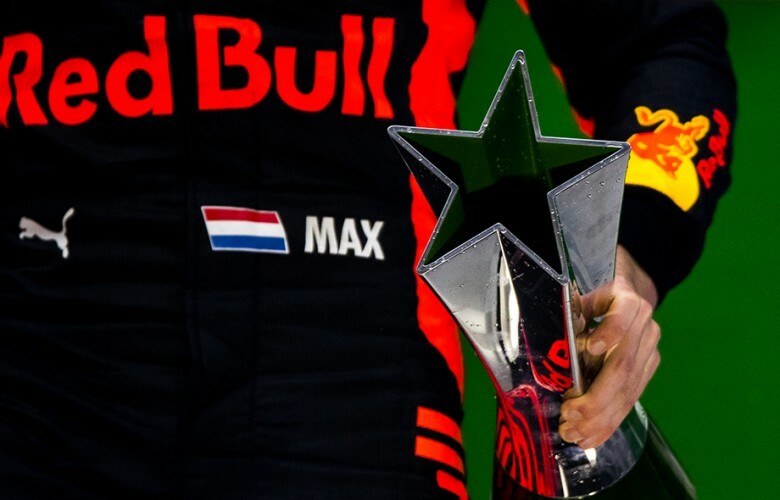 Max Verstappen of Netherlands and Red Bull Racing holds the trophy for third finisher during the Chinese Formula One Grand Prix at Shanghai International Circuit on April 09, 2017 in Shanghai, China. 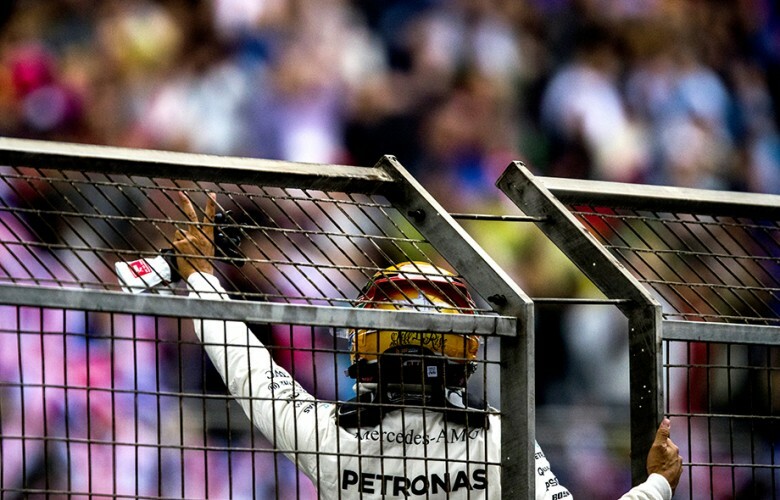 Lewis Hamilton of Great Britain and Mercedes AMG Petronas celebrates after winning the Chinese Formula One Grand Prix at Shanghai International Circuit on April 09, 2017 in Shanghai, China.